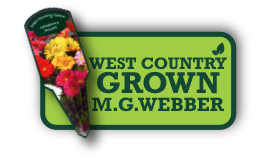 PHLOX POP STARS | MG Webber West Country Grown Ltd. 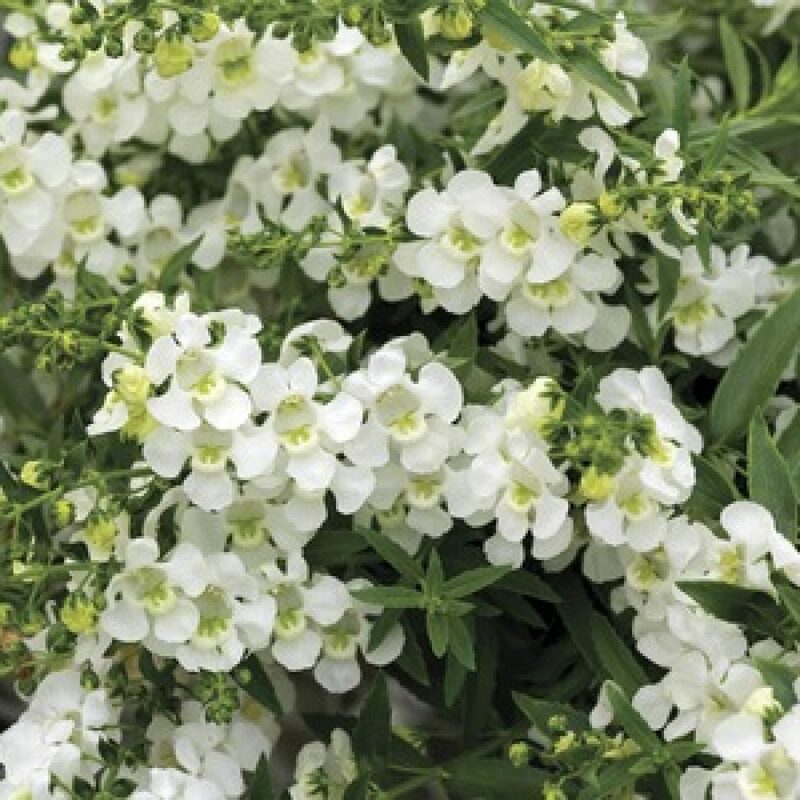 The ‘Pop Star Mix’ produces an abundance of distinctive star shaped blooms in a variety of bright colours. 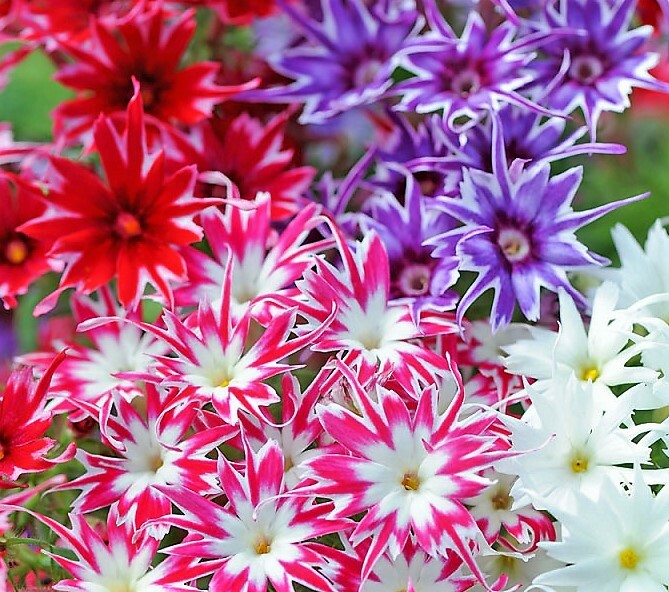 It is an amazing burst of colours like an exploding firework.